Getting new leads in the dental industry can be a challenge. Yes, you provide a service that people need. But even when they need dental services many people already have a dentist that they have been seeing for years. So how do you win them over? It can be a long journey, but it all starts with one great tool for turning leads into conversions. 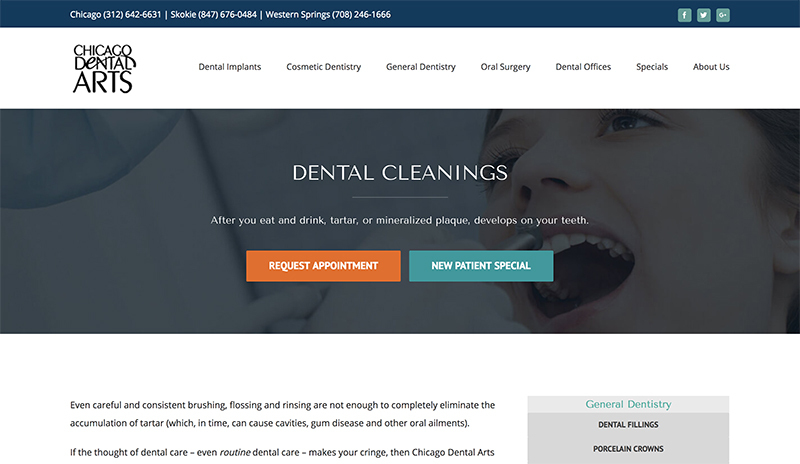 Optimized landing pages are crucial for dental industry businesses. Let’s look at what you can do to make sure yours is a success. Your landing page is different from your other pages because it has one unique, special purpose. It’s designed to capture leads and create conversions. Other pages, like your homepage wear many different hats. Your visitors aren’t always going to know the difference between the two, so it’s extra important that you do. People almost always arrive on your landing page through a specific search, not just a general Google search for area dentists. This means they had a question or problem in mind when they searched, and you were able to open the door to an answer for them. 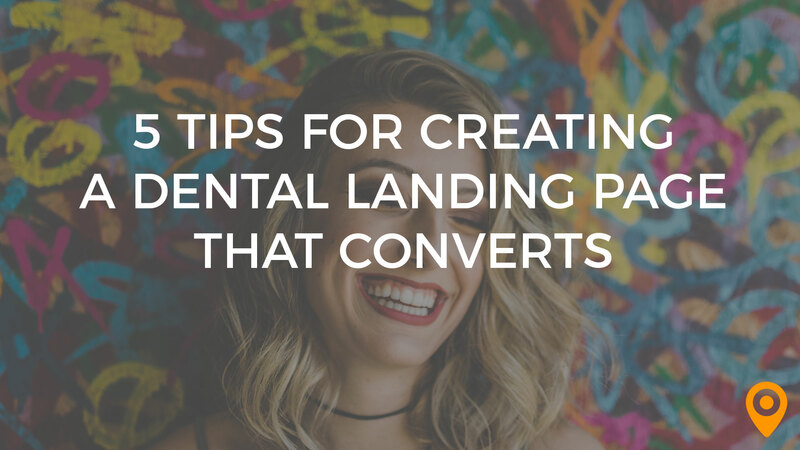 But, the natural instinct of someone visiting your landing page isn’t always to head right to the CTA and fill in their information. They will try to navigate their way around, like they would on your website. This is a natural response. They just want to know a little more before they commit. But, what happens if you have a navigation bar on your landing page, or a clickable logo that leads them to your website? Sure, you got new website traffic, but chances are they aren’t going to back up and fill out your lead capture form. Avoid navigational tools on your landing page. The one exception to this are links to your social media pages, but we’ll get more into that a little bit later. Instead, focus on a strong CTA. Once they fill out the lead capture form and you have their information, they can then be directed to your website. Eliminating navigational tools means more leads that you can convert into patients. 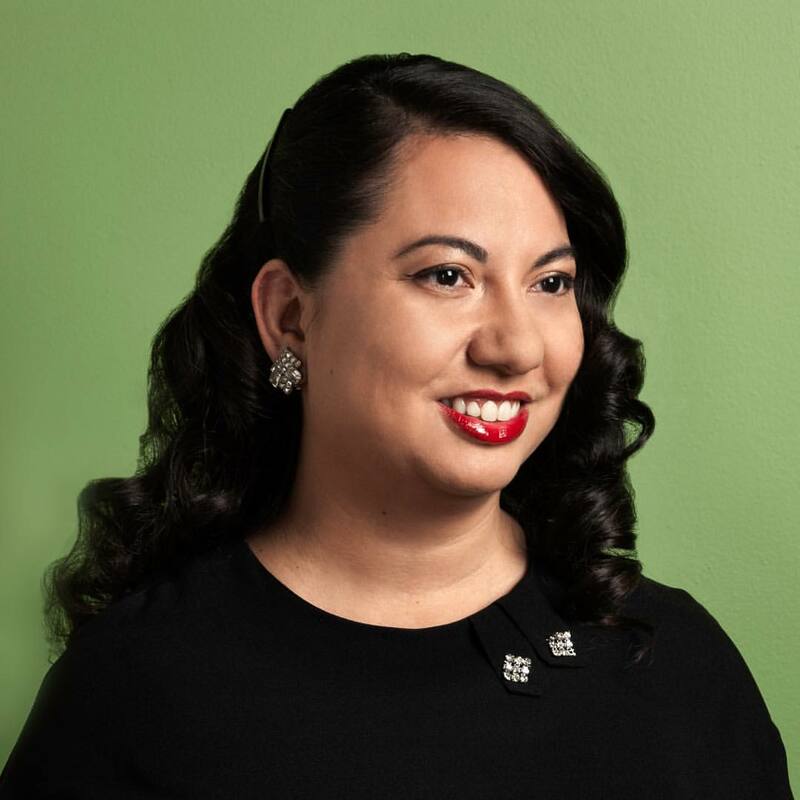 Your CTA, or call to action, is your opportunity to convince a potential lead that they should connect with you. By the way, you have limited text and space to accomplish this. You can make your CTA stand out with the language you use, the style elements you use, or both. The important thing here is that it gets noticed. If your CTA isn’t the focal point of your landing page, or is difficult to find, then you might as well hand deliver those leads to your competitor. Here are few things to keep in mind when designing your CTA. It needs to be easy to find. Use color or size to make your CTA pop and don’t tuck it away in the corner. It needs to convey a value message. Does it offer something or solve a problem for the lead? Don’t get technical or confusing with the language. 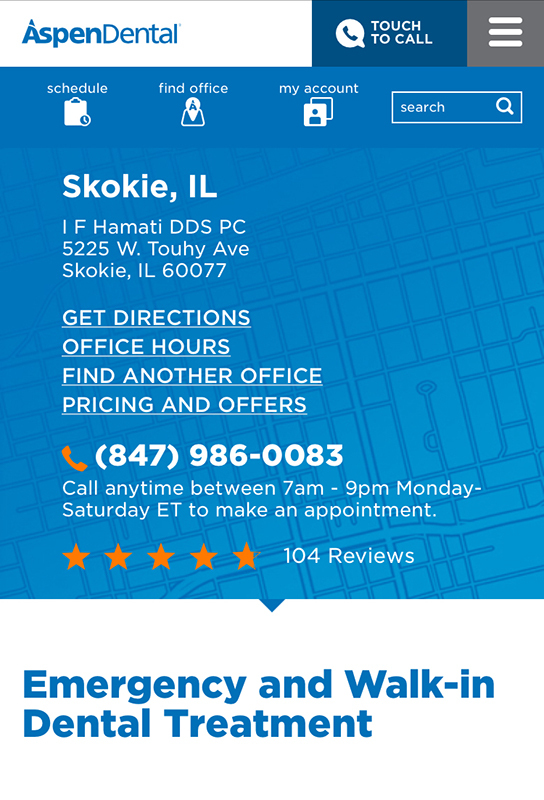 A simple “Call Today!” works fine if your landing page clearly states the purpose. You might also use a short statement such as “End Dental Pain Today. Schedule Your Appointment Now” which illustrates both value and urgency. Don’t use too many CTAs. It’s fine to have a separate, smaller CTA that is either identical or tied into your main CTA, but keep the theme simple. Multiple CTAs with different purposes will only confuse and frustrate the visitor. Your landing page needs to correspond to the ad that brought them to you. Too many landing pages make the mistake of being general instead of focused on the immediate need of the visitor. If they searched for a dentist that could do a lunch hour teeth cleaning but got directed to your landing page for same day denture service, they are going to bounce out, and fast. Experiment with having different several different landing pages that match the keywords or ad text that your leads are clicking on. 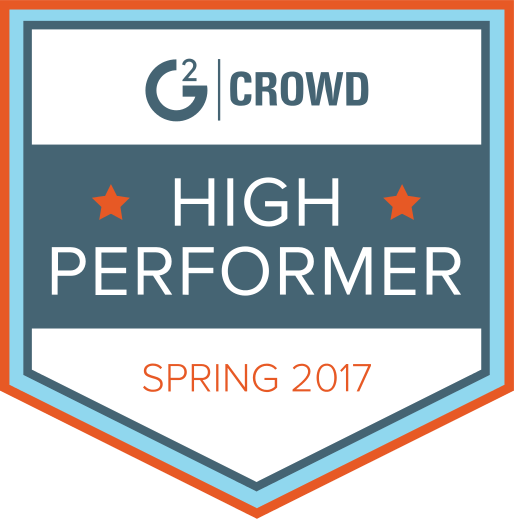 Dedicated landing pages get better results. Period. More people are using their mobile devices to find your dental business. Of those that find your landing page on a mobile device, 44% will make an appointment. 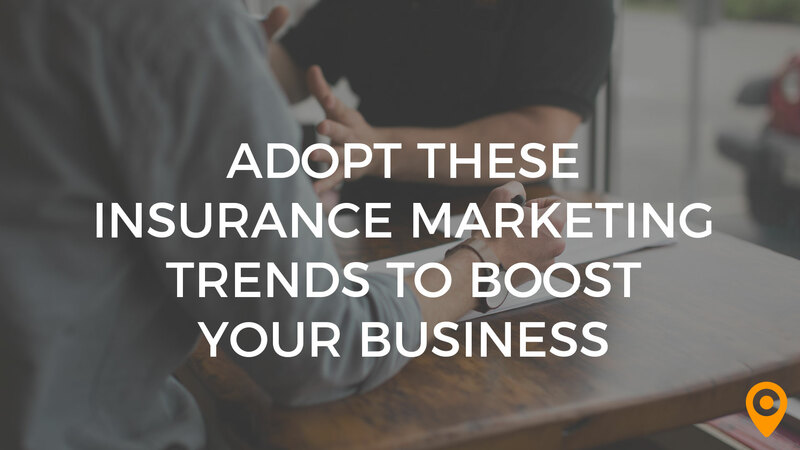 Given the number of people using mobile devices, the number of potential new clients is huge. But, you can only reach them if your landing page is optimized for mobile. The difference with a mobile user isn’t just screen size, it’s also their expectations. Those five to six inches of screen space are prime real estate. How are you going to optimize your landing page to capture their attention? Honestly, the best thing you can do is to have a devoted mobile landing page. But, let’s say you don’t want to do that. Instead you want a landing page that converts both mobile and desktop users. The key to your success is going to be clearly stating the point of your landing page and making sure that absolutely every word counts. Remember, limited space means your landing page needs to make a bigger impact. One more thing. There’s one item that a mobile user always has in their hand. Yes, we’re talking about their phone. A mobile friendly landing page will have a tap to call feature for the mobile user that doesn’t want to fill out the lead capture form on their phone. Make the it easy for the mobile user to reach you and watch your conversions grow. You’re advertising your dental business in a world where everyone has an opinion and unlimited opportunities to express it. People put just as much trust in online reviews and your reputation on social media as they do word of mouth from their friends. In fact, 40% of people say that the information found on social media influences their health decisions. Your leads need to be able to quickly find your online reviews if you want them to convert. Reviews aren’t just a nice touch, they’re crucial to your success. You can use your landing page as a platform to highlight reviews and testimonials. Testimonials that are in video form or include images are going to get more of a response. But, what if you have a clean looking landing page and you don’t want to clutter it with additional elements? Go ahead and link them to your social media pages. All of them. Social media speaks volumes about your practice and your reputation. This is one navigational tool on your landing page that will increase conversions and not your bounce rate. 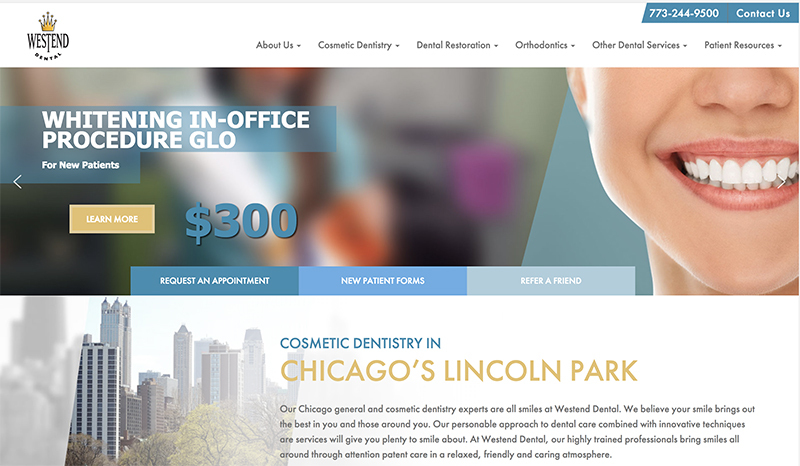 Now is the time to see the difference a great landing page design can do for your dental office. 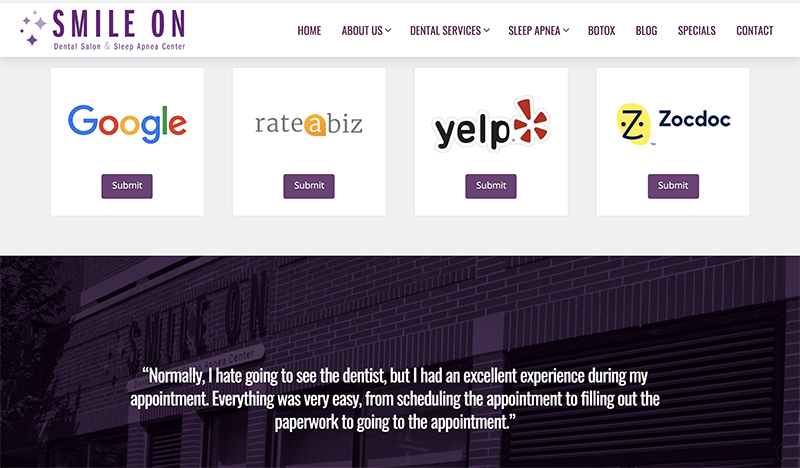 Get a jump start on the process by connecting with a top dental web design agency.